Epic role-playing game of Viking adventure. Is there a better alternative to The Banner Saga? 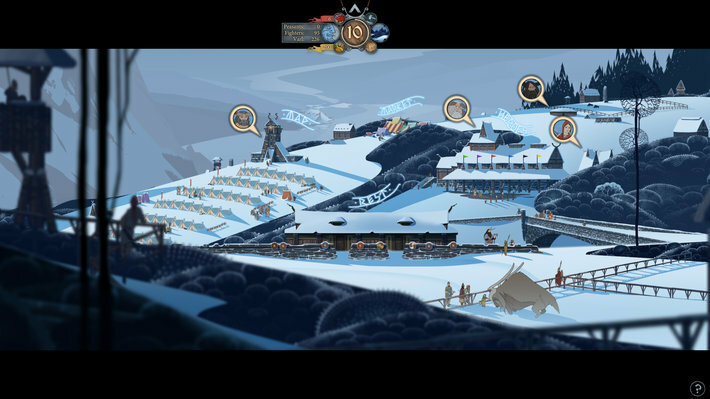 Is The Banner Saga really the best app in Strategy and War category? 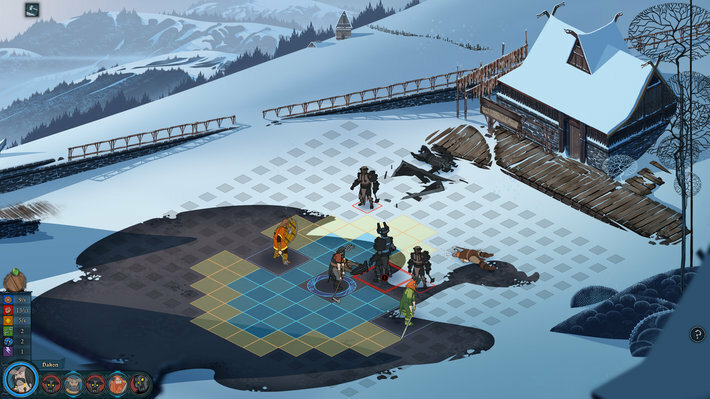 Will The Banner Saga work good on macOS 10.13.4? 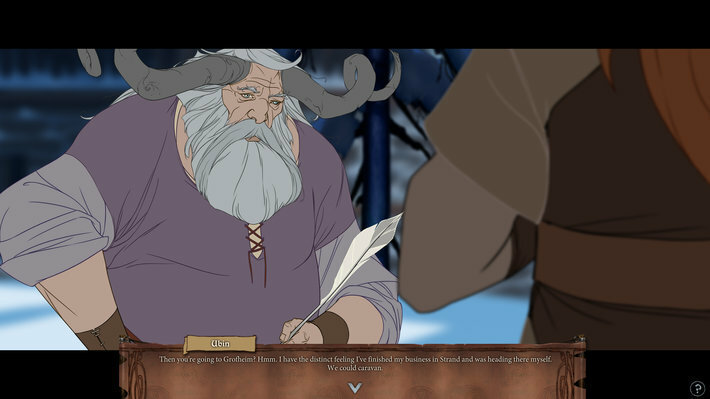 The Banner Saga is an epic role-playing Viking saga where your strategic choices directly affect your personal journey. 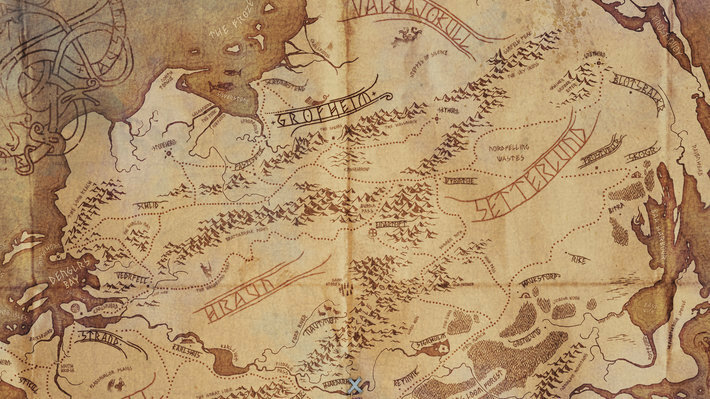 Make allies as you travel with your caravan across this stunning yet harsh landscape. Carefully choose those who will help fight a new threat that jeopardizes an entire civilization. Every decision you make in travel, conversation, and combat has a meaningful effect on the outcome as your story unfolds. Not everyone will survive, but they will be remembered. 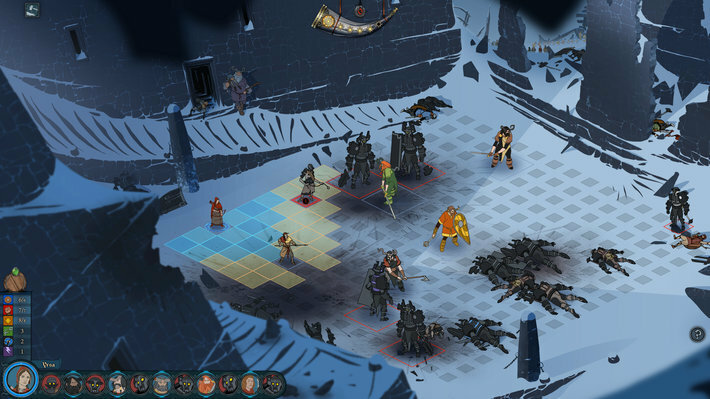 The Banner Saga needs a review. Be the first to review this app and get the discussion started! The Banner Saga needs a rating. Be the first to rate this app and get the discussion started!